Established as the East Boston Board of Trade prior to 1960, the East Boston Chamber of Commerce has been representing the East Boston community proudly for over 40 years. Established as the East Boston Board of Trade prior to 1960, the East Boston Chamber of Commerce has been representing the East Boston community proudly for over 50 years. Local business leaders recognized the need to come together to stimulate economic development in East Boston. They believed that by creating an association whose mission was to help local business thrive, the entire community would profit as a whole and that success would have a trickle down effect to community organizations and families, improving overall quality of life in East Boston. Today, the Chamber’s Board of Directors, a volunteer assembly of fifteen respected local business leaders, continues onward with the same goals in mind. 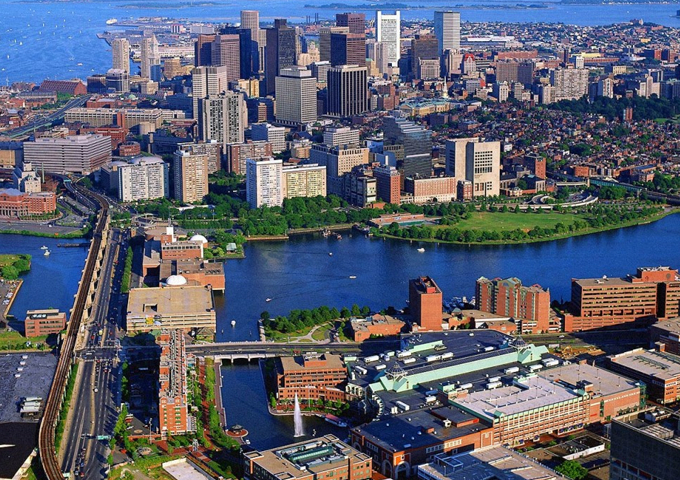 The East Boston Chamber currently represents nearly 200 local businesses, the majority of which are located in East Boston, however, there are also a number of member businesses from surrounding towns. f. in furtherance of these purposes, to engage in such other activities permitted a corporation formed under G.L. c. 180.
g. to be non-partisan, non sectional and non-sectarian, and shall take no part in endorsing or lending its influence to the election of any candidate for city, state or national office. Q. How do I Join the East Boston Chamber of Commerce? Go to our JOIN NOW page and you can submit your application right online. Then a member of EBCC will contact you shortly with next steps. Q. How can I see what events are coming up? Check out our News & Events pages for more information about any upcoming events or special news. Q. Where can I find out about more resources? Q. I heard there was a Local Business Directory on the Chamber website. Where is that? Great question! Yes, check out our Directory page and you'll see all active East Boston Chamber of Commerce member businesses. Stay Updated with the East Boston Chamber of commerce and join our eNewsletter List! View any positions we have here at the East Boston Chamber of Commerce! Check back anytime too.